No longer lingering in the shadow, the Evil God Orochi is preparing to descend upon Heian-Kyo after the update on March 27th! I was waiting. It was again a crescent night when the two worlds collide and the boundary fades.This filthy thing, formed from the soul of the maiden of offerings, grudges and rotten limbs, is crawling and twitching on the altar. I gaze at the giant snake. “What a shame… All those beautiful things your souls once possessed are gone, and now all that is left is hatred. 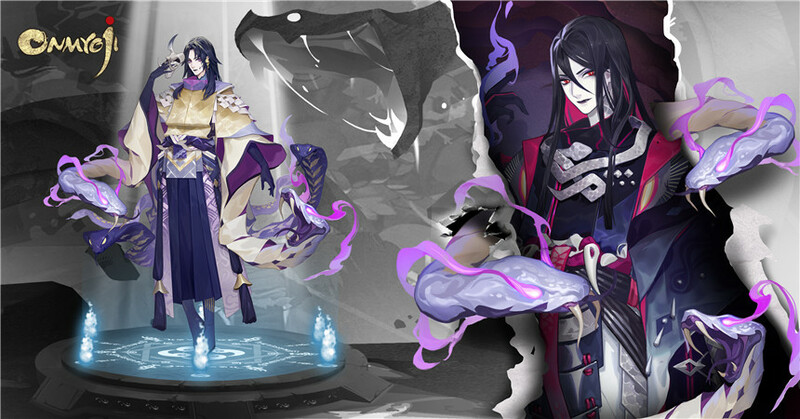 “A monster born from the desires and sins of human.You are no longer human, not a demon, and definitely not a god..."
After the update on March 27th, using Jade, Mystery Amulets or AR Amulets will have a chance to summon SSR Shikigami Orochi! The summon events will also be held at the same time, so don't miss out on this great chance! Orochi Memory Scrolls event will also be held after the update on March 27th.Onmyojis can help repair the memory scrolls and obtain rewards! Onmyoji is a traditional Japanese styled turn-based fantasy strategy RPG. 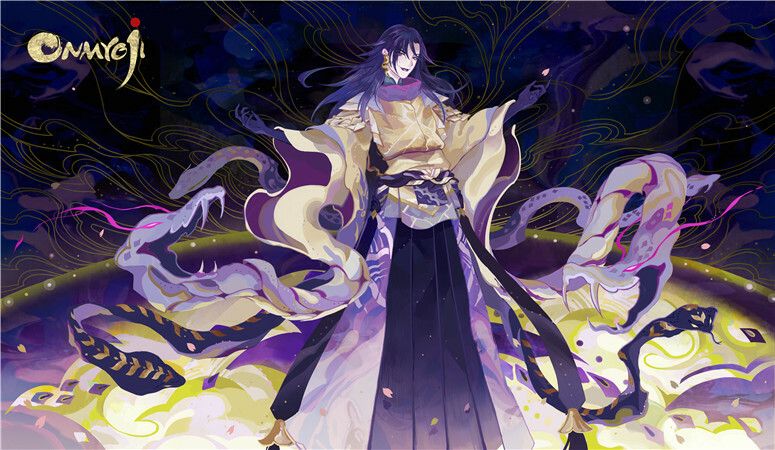 where you can strengthen your beloved shikigami to build your dream tactical team and defeat various demons to become the ultimate onmyoji.1st Anniversary is on, come win rich awards! 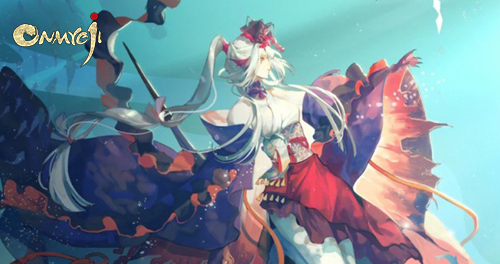 Onmyoji is a turn-based fantasy strategy game with PVP or PVE battles, where you can strengthen your beloved shikigami to build your dream tactical team and defeat various demons to become the ultimate onmyoji.